Alberta Community Builders formed in 2011 to advocate for seniors housing and ageing-in-place communities. 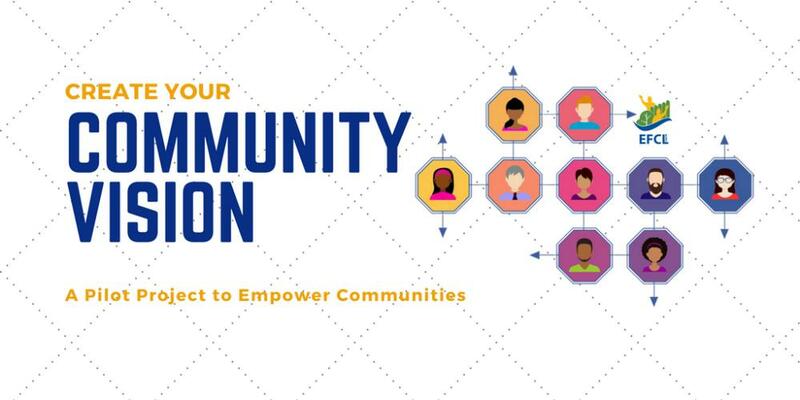 In 2017 Alberta Community Builders engaged Situate to help rebrand and reposition the organization to advocate for complete communities for all ages and life stages. Situate provides Alberta Community Builders with ongoing resources and capacity to advocate for complete communities: places where people can live, work, and relax throughout their lifetime, without having to get in a car and drive somewhere else.